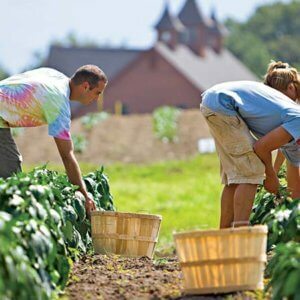 Can organic farms produce similar yields to conventional agriculture? 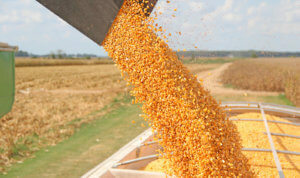 Viewpoint: Do organic farms really produce ‘chemical free, healthier food’? In “The Wealth of Nations,” the 18th century economist and philosopher Adam Smith observed about the chicanery of some businessmen, “People of the same trade seldom meet together, even for merriment and diversion, but the conversation ends in a conspiracy against the public, or in some contrivance to raise prices.” Nowhere is that truer than in today’s organic agriculture and food industries. In an August Wall Street Journal op-ed entitled “The Organic Industry Is Lying to You,” I described the ways those industries misrepresent the benefits of their products and broadcast spurious concerns about modern genetic engineering of crop plants – in other words, mendaciously trashing the competition. 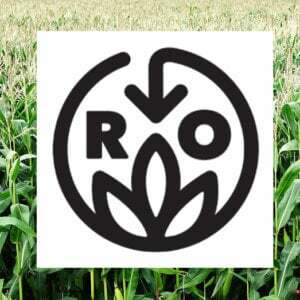 The Journal published two responses to my op-ed from representatives of the organic industry that perfectly illustrate my thesis: Like tobacco industry executives before them, they have to lie in order to defend a flawed product. Cameron Harsh, of the rabidly anti-technology NGO Center for Food Safety, denied that organic farmers use harmful chemicals. In fact, many organic-approved pesticides pose significant environmental and human health risks. They include nicotine sulfate, which his highly toxic to warm-blooded animals; another is copper sulfate, a widely-used broad-spectrum organic pesticide that persists in the soil and is the most common residue found in organic food. The European Union determined that copper sulfate may cause cancer and intended to ban it, but backed off because organic farmers don’t have good alternatives. The U.S. Department of Agriculture is proposing to change restrictions on 17 substances allowed in organic production or handling: micronutrients, chlorhexidine, parasiticides, fenbendazole, moxidectin, xylazine, lidocaine, procaine, methionine, excipients, alginic acid, flavors, carnauba wax, chlorine, cellulose, colors and glycerin. 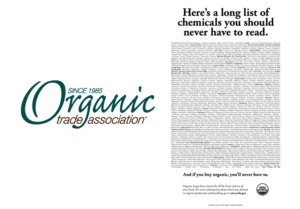 That puts into perspective the organic industry’s fear-mongering about esoteric-sounding chemicals in a recent full-page advertisement with “a long list of chemicals you should never have to read” — because they’re not permitted in organic agriculture. 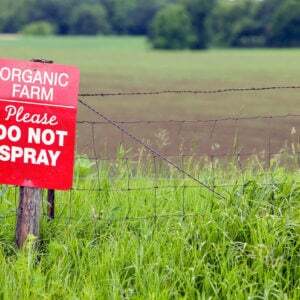 That list, which contains only the most recent request to “adjust” the roster of chemicals permitted in organic agriculture, fails to take into account the pervasive cheating – by using prohibited chemicals and practices – in the organic industry. Putting it another way, even if you can’t read those prohibited chemicals on the food label, many of them are present. A USDA study of 571 fruit and vegetable samples bearing the organic seal found that 43 percent had detectable residues of prohibited pesticides. That is, either they were mislabeled conventional products (commanding an inflated price) or there was cheating (gasp!) by organic farmers. Laura Batcha, the CEO of the Organic Trade Association, claims that organic crops have “been grown and produced in ways that are the healthiest for ourselves, our families and our environment.” In her dreams. Related article: What's stopping us from using CRISPR to gene edit humans to fight disease? A landmark study published in 2012 in the Annals of Internal Medicine by researchers at Stanford University’s Center for Health Policy aggregated and analyzed data from 237 studies to determine whether organic foods are safer or healthier than non-organic foods. They concluded that fruits and vegetables that met the criteria for “organic” were on average no more nutritious than their far cheaper conventional counterparts, nor were those foods less likely to be contaminated by pathogenic bacteria. 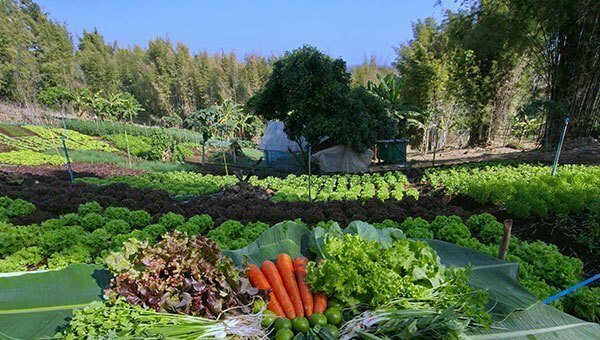 Moreover, because of organic agriculture’s inefficiency and low yields, it is wasteful of arable land and water. How wasteful? Plant pathologist Steven Savage analyzed the data from the USDA’s 2014 Organic Survey, which reported various measures of productivity from most of the certified organic farms in the nation, and compared them to those at conventional farms. His findings were extraordinary. In 59 of the 68 crops surveyed, there was a yield gap, which means that, controlling for other variables, organic farms were producing less than conventional farms. Many of those shortfalls were large: for strawberries, organic farms produced 61 percent less than conventional farms; tangerines, 58 percent less; cotton, 45 percent less; rice, 39 percent less; and on and on. As Dr. Savage observed: “To have raised all U.S. crops as organic in 2014 would have required farming of 109 million more acres of land. That is an area equivalent to all the parkland and wildland areas in the lower 48 states, or 1.8 times as much as all the urban land in the nation.” He concluded: “Since the supply of prime farmland is finite, and water is in short supply in places like California, resource-use-efficiency is an issue even at the current scale of organic (1.5 million cropland acres, 3.6 million including pasture and rangeland).” Given these findings, how could anyone think organic agriculture is “sustainable,” another buzzword favored by organic advocates? At one time, perhaps, organics might have been viewed as an underdog deserving favored treatment, but today it’s a thriving multi-billion-dollar industry – thriving in large part because of dishonesty. According to a seminal study by the NGO Academics Review, which looked at more than 1,500 news reports, marketing and advocacy materials generated by the organic industry, “consumers have spent hundreds of billions of dollars purchasing premium-priced organic food products based on false or misleading perceptions,” and that this was due to a widespread “pattern of research-informed and intentionally-deceptive marketing and paid advocacy,” much of which systematically disparages genetic engineering or pesticides. What, then, is the raison d’être of organic agriculture? Secretary of Agriculture Dan Glickman put it clearly and succinctly: “Let me be clear about one thing: the organic label is a marketing tool. It is not a statement about food safety, nor is ‘organic’ a value judgment about nutrition or quality.” In 2014, another Secretary of Agriculture, John Block, added, “Yet USDA’s own research shows consumers buy higher priced organic products because they mistakenly believe them safer and more nutritious.” Nota bene, Mr. Harsh and Ms. Batcha. This article originally ran at RealClearScience as The Organic Food Industry Gets Fat on Lies and has been republished here with permission.